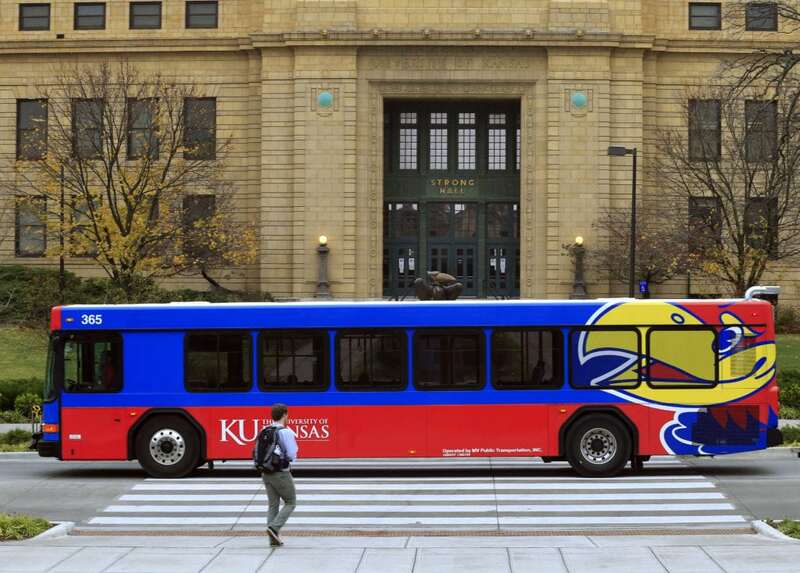 A bus passes in front of Strong Hall on Nov. 16, 2015, on the University of Kansas campus. 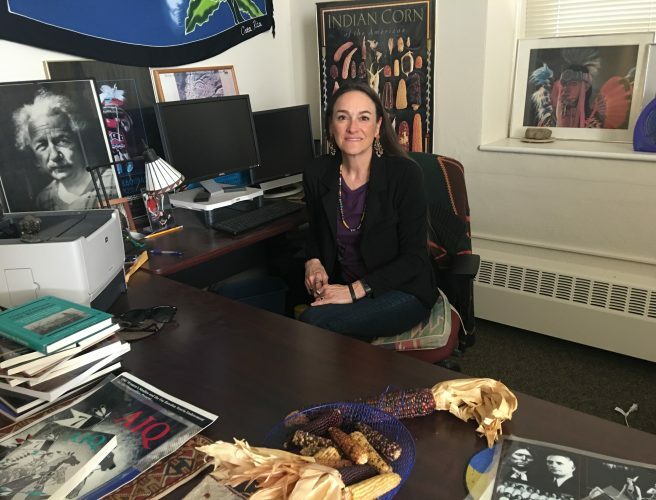 Another group of University of Kansas faculty is wading into the unusual appointment of a dean at the university, this time in support of KU leadership’s controversial plan to bypass its normal hiring procedures. 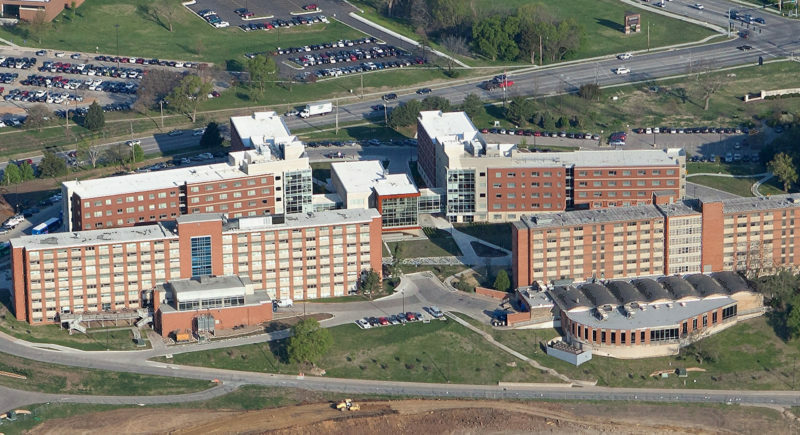 In an open letter to the Journal-World, a group of 14 faculty members associated with the College of Liberal Arts and Sciences — led by Maryemma Graham, a distinguished professor for the college — announced their support of the appointment of interim dean Clarence Lang to the permanent position without following the university’s formal search procedure. 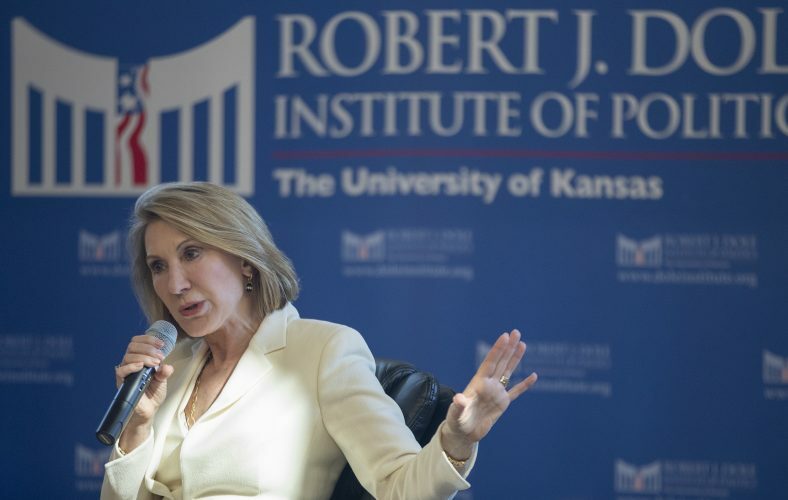 Graham told the Journal-World Friday that the group thought university leadership should be able to sidestep the normal procedure because of the financial struggles KU is facing from large budget cuts. She said she was not advocating for the normal procedure to be changed and would support that procedure in the future. In December, KU’s interim provost, Carl Lejuez, proposed making Lang the permanent dean for the next three years without going through a formal search process. Lejuez, who was CLAS dean before filling in as provost, said the move was necessary because the university was going through a period of $20 million budget cuts and needed Lang — who said he was being courted by another institution — to remain on the job. Neither Lejuez nor Lang has ever disclosed the name of the institution that is trying to hire Lang. 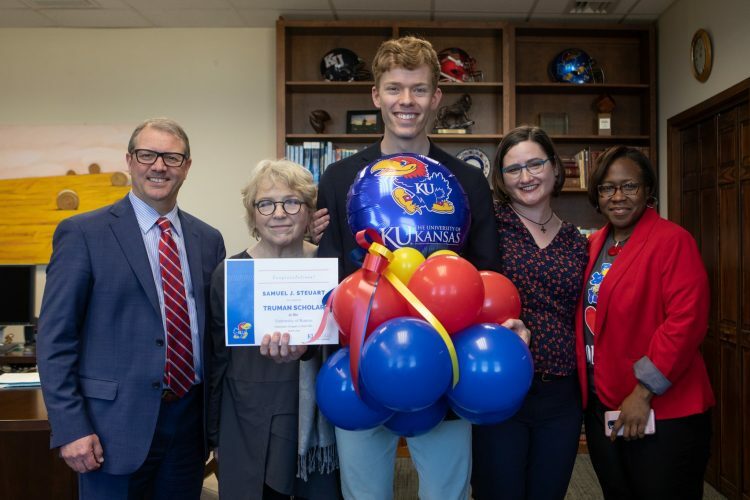 KU Chancellor Douglas Girod told the Journal-World on Wednesday that a majority of the reaction to Lang as dean has been positive. He also said, “But a person has to do what they have to do for their career. 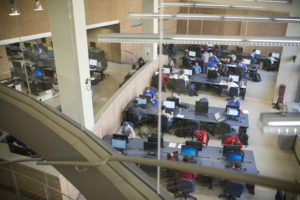 We work hard to groom people, so we hate to see good talent leave.” Girod expected a decision to be made prior to the spring semester, which begins Tuesday. Some of the most vocal reaction to the process has been to condemn the proposal — first, from the university and faculty senates, which expressed “shock” and blasted the bypassing of protocol in appointing the leader of the university’s largest school; and then from the leaders of the American Association of University Professors at KU. El-Hodiri and Williams both previously said that their opposition had nothing to do with Lang personally or his qualifications, but only with the process. The Graham-led group said opponents to the appointment of Lang were using it as an opportunity “to sow discord and disruption.” The group criticized the language that AAUP leaders used — suggesting they were “appropriating the language of slavery” — when voicing opposition to the process and also criticized the Journal-World’s reporting on their language. “Their disrespectful tone is especially unwelcome, when faculty, staff, and graduate students want and need calming reassurances that the leadership of KU is in good hands and on a steady course,” the group said in the letter. Williams and El-Hodiri did not immediately respond to requests for comment. Of the 14 people who signed the letter in support of bypassing the process, only one — Graham — would comment Friday. The others referred the Journal-World reporter to Graham. Graham said she thought people should understand the needs of the situation and allow the bypassing of procedure because the normal search process would take a significant amount of time. 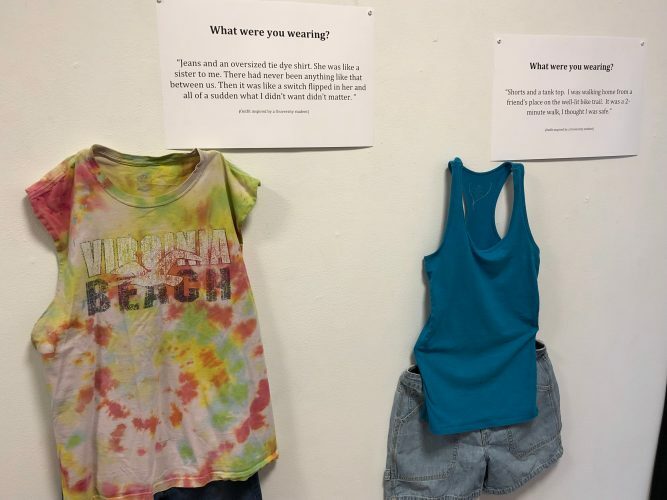 “I think people would look at the situation at the university and say, ‘Yes we have problems at the university right now and we need to fix them as quickly as we can,'” she said. In the letter, the group claimed that such direct hires of administrators — without going through the normal process — had been made by university leadership in the past, but they did not provide examples of when the university had taken that route or who had been appointed to a permanent position because of it. When asked to provide examples on Friday, Graham declined.